We are almost done with 2017 but looks like the rest of the 2017 as well as the coming year 2018 is going to be magnificent for most of the Bollywood fans. Some of the upcoming movies of 2017 and 2018 are going to major blockbusters. We are heading towards months filled with action, comedy, biographic entertainers. Most of these entertainers are filled with A-listed cast and crew members ready to unleash their acting talent on the big screen. 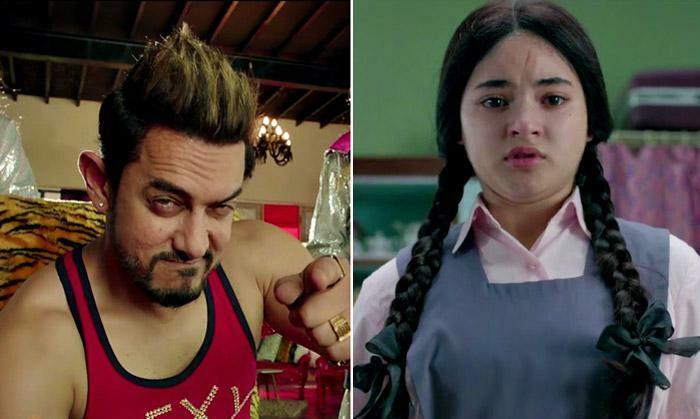 About Film : 'Secret Superstar’ features the Dangal girl, Zaira Wasim. Based on a real story, the film revolves around a girl who is admonished by society and her father for her passion towards music. She secretly starts a YouTube channel "Secret Superstar" which brings her fame letting her achieve her goals. Avail Ticketnew coupons to avail discounts on your favourite movie 'Secret Superstar'. About Film : The 4th movie of the Golmaal franchise is back to make its audience laugh. The story-line of this film is kept discreet but it surely is a family entertainer, full with crispy action, sizzling chemistry, and scenes full of laughter. Most of the fan favourite characters are saved to make this movie the best movie of the franchise released till date. 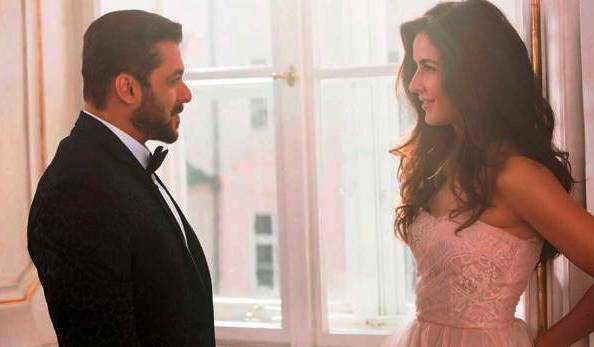 About Film: The story of the fugitive RAW agent Tiger and his love interest Zoya, an ISIS agent, continues as they both are set to fight against Indian and Pakistani governments to shut down all the covert operations involving super spies. The movie also let you have a sneak peek into the life of Tiger and his origins of becoming a RAW agent. About Film: The most awaited movie of the year is finally set to release and break box office records. Chitti robot has been disabled and displayed in a science museum. 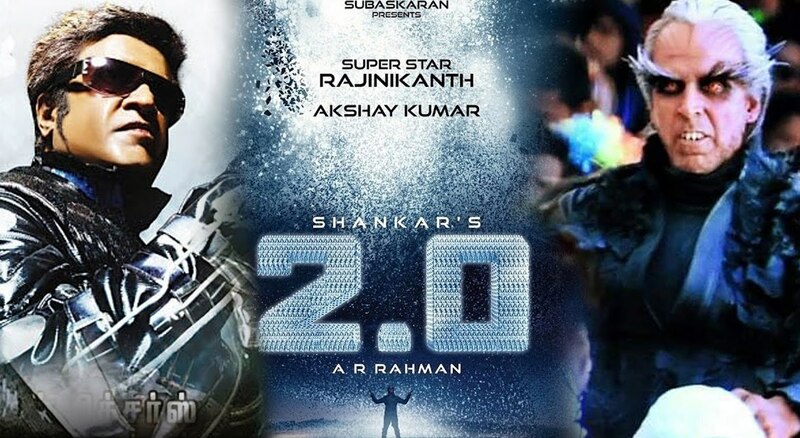 An evil scientist, Dr. Richard who is possessed with Chitti's creation turns himself into an android robot to rule over the world. Will he be stopped? About Film : Padman is a biography on Tamil Nadu activist Arunachalam Muruganantham who is known for his contribution in the rural areas. He is known for providing sanitary napkins to poor women of rural areas. The movie shows the struggle of the activist while trying to help. It also showcases the efforts that were put into making a perfect sanitary napkin. 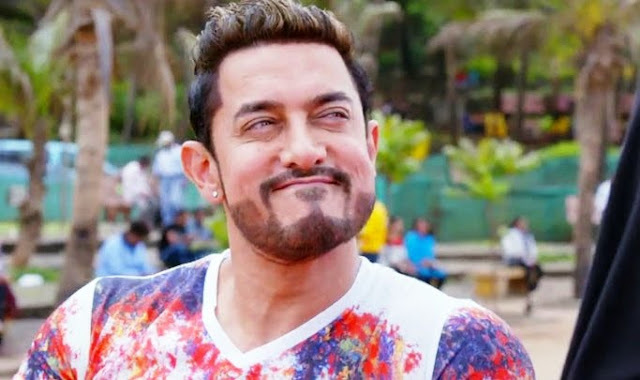 About Film : Thugs of Hindostan is another movie inspired by a true incident in the past. It is based on a life of Indian mobster before independence. 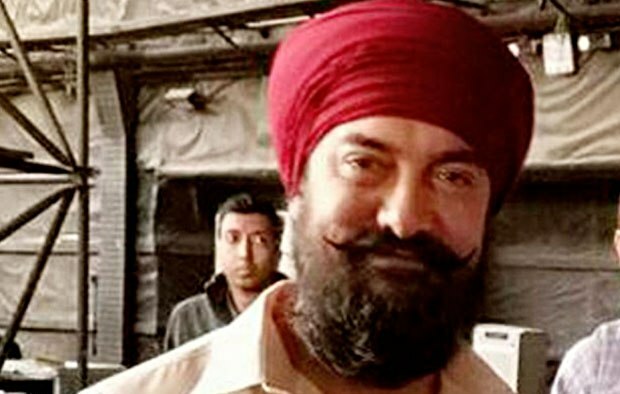 The mobster went on to establish his gang known as 'Thugs of Hindostan' which stole wealthy travelers. They got executed when they were imprisoned but until then they made a name for themselves.